Adventures by Disney recently announced an all-new river cruise itinerary that starts in 2016. 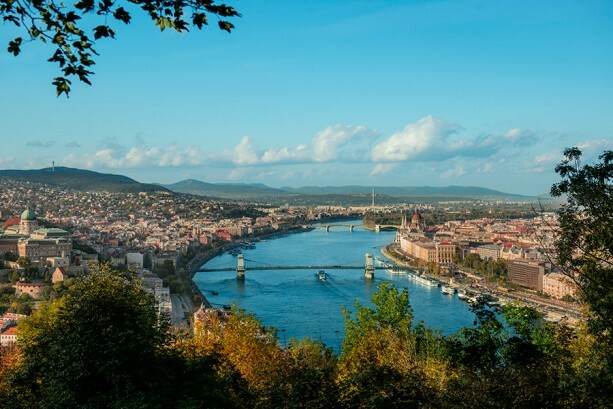 The sailings will be on AmaWaterways, a premier luxury river cruise line and will take guests along the Danube River to Germany, Austria, Slovakia, and Hungary. The river cruise is an 8-day/7-night voyage where guests can explore castle ruins in Germany, take waltz lessons in Bratislava, visit locations from The Sound of Music in Austria, and more. Guests can also book an additional 3-day/2-night pre- or post-cruise vacation in Prague, Czech Republic. The river cruises will arrive in the port cities each day at dawn and won’t depart until late at night, providing guests with the most time in port for guided activities and more. The river cruise ship for this new itinerary is the AmaViola and the ship is being redesigned with new family-friendly elements including connecting staterooms, and rooms and suites that will accommodate three- and four-person families. To learn more about the new river cruises with Adventures by Disney visit www.AdventuresbyDisney.com.